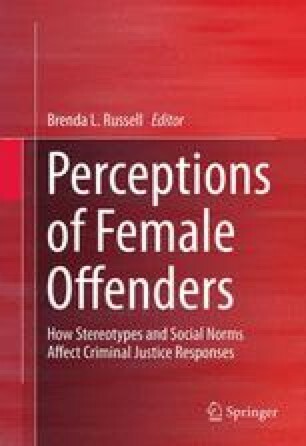 This chapter includes the first systematic attempt to examine the association between bullying perpetration and sexual violence perpetration among a middle school sample and the most comprehensive longitudinal study to examine whether risk (e.g., anger, family violence exposure) and protective factors (e.g., caring, school support) predict these two behaviors among female middle school students (N = 576). Using longitudinal data, two separate regression analyses were performed to predict future bullying and sexual violence perpetration by middle school girls. The strongest predictors of bullying perpetration over a 2-year period were sibling aggression, depression, and delinquency, after controlling for baseline levels of bully perpetration. Additionally, greater perceived family social support was associated with less bullying perpetration over time. For sexual harassment perpetration, significant predictors included attitudes that were dismissive of sexual harassment and earlier sexual harassment perpetration. The lack of overlap between predictors for these two behaviors suggests that sexual harassment perpetration among girls in middle school could not be explained by predictors that are well documented in the bullying literature. Much more scholarship needs to focus on identifying what predicts sexual harassment perpetration among girls. Finally, the assumption that addressing risk and protective factors associated with bullying perpetration might reduce sexual violence perpetration over time was not supported. Additional results and implications are presented. Basile, K. C., & Saltzman, L. E. (2002). Sexual violence surveillance: Uniform definitions and recommended data elements version 1.0. Atlanta: Centers for Disease Control and Prevention, National Center for Injury Prevention and Control. Available from URL: www.cdc.gov/ncipc/pub-res/sv_surveillance/sv.htm.